The NOTCH1 Mutation Analysis Test is a genetic test that detects abnormalities in the NOTCH1 gene. 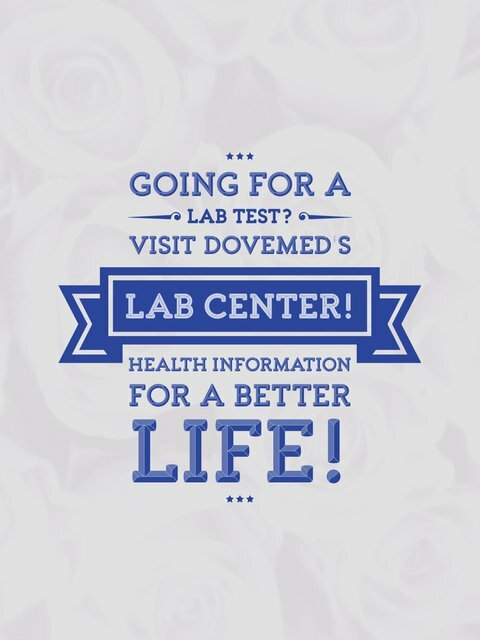 It is used to diagnose skin disorders, heart disease, and various other disorders and cancers. What are the Clinical Indications for performing the NOTCH1 Mutation Analysis Test? Loss of healthy skin color. How is the Specimen Collected for NOTCH1 Mutation Analysis Test? 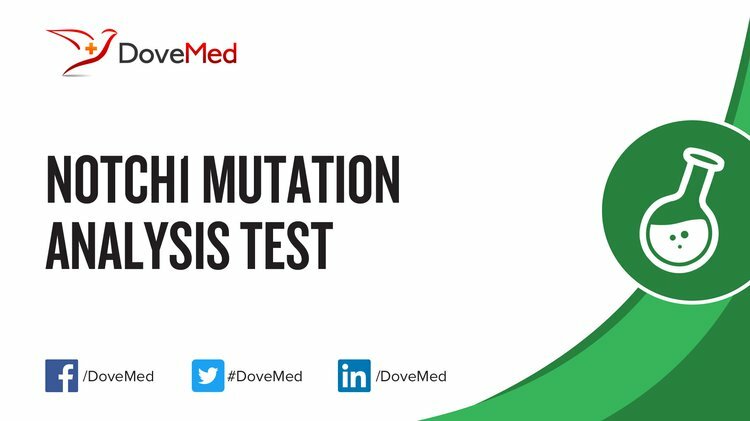 What is the Significance of the NOTCH1 Mutation Analysis Test Result? Agrawal, N., Frederick, M. J., Pickering, C. R., Bettegowda, C., Chang, K., Li, R. J., ... & Zhang, N. (2011). Exome sequencing of head and neck squamous cell carcinoma reveals inactivating mutations in NOTCH1. Science, 333(6046), 1154-1157. Rossi, D., Rasi, S., Fabbri, G., Spina, V., Fangazio, M., Forconi, F., ... & Monti, S. (2011). Mutations of NOTCH1 are an independent predictor of survival in chronic lymphocytic leukemia. Blood, blood-2011. Villamor, N., Conde, L., Martínez-Trillos, A., Cazorla, M., Navarro, A., Bea, S., ... & Rozman, M. (2013). NOTCH1 mutations identify a genetic subgroup of chronic lymphocytic leukemia patients with high risk of transformation and poor outcome. Leukemia, 27(5), 1100-1106. Zuurbier, L., Homminga, I., Calvert, V., te Winkel, M. L., Buijs-Gladdines, J. G. C. A. M., Kooi, C., ... & Horstmann, M. (2010). NOTCH1 and/or FBXW7 mutations predict for initial good prednisone response but not for improved outcome in pediatric T-cell acute lymphoblastic leukemia patients treated on DCOG or COALL protocols. Leukemia, 24(12), 2014-2022. Oscier, D. G., Rose-Zerilli, M. J., Winkelmann, N., de Castro, D. G., Gomez, B., Forster, J., ... & Else, M. (2013). The clinical significance of NOTCH1 and SF3B1 mutations in the UK LRF CLL4 trial. Blood, 121(3), 468-475.